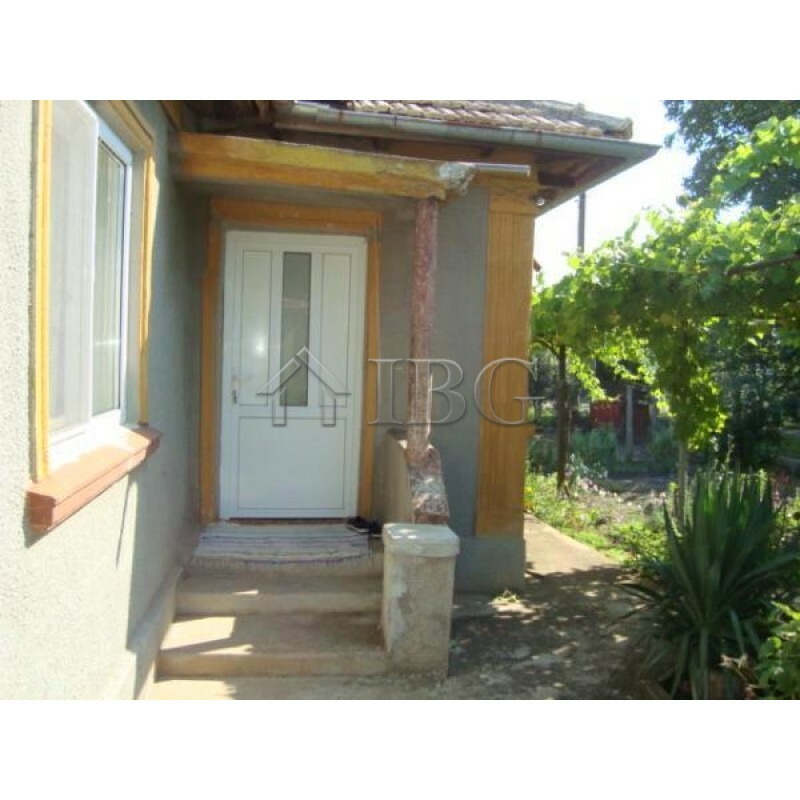 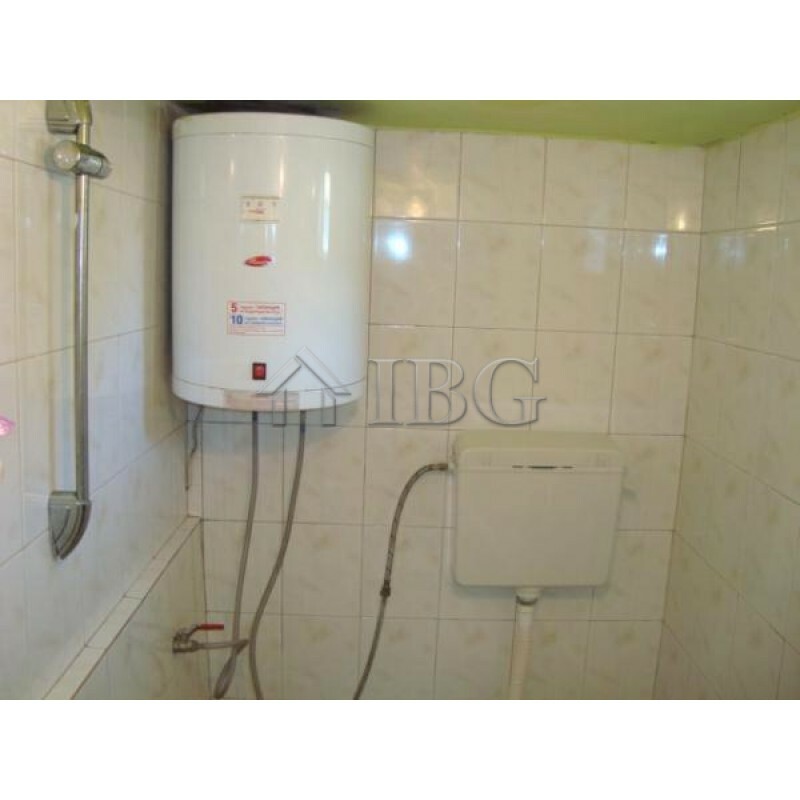 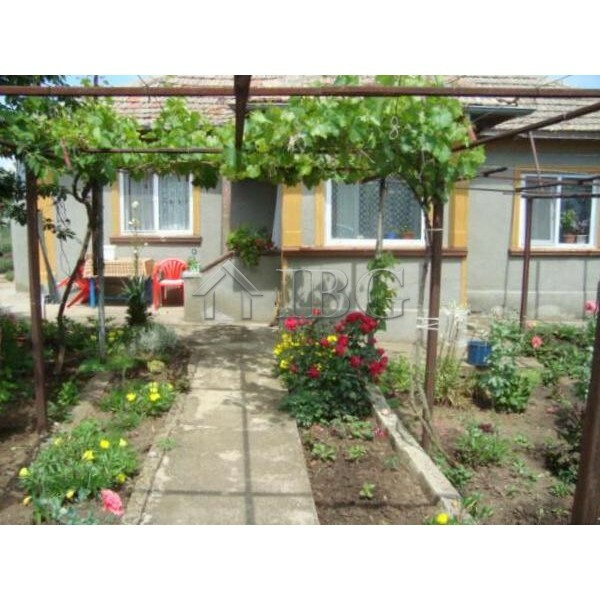 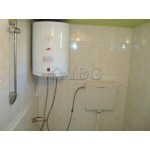 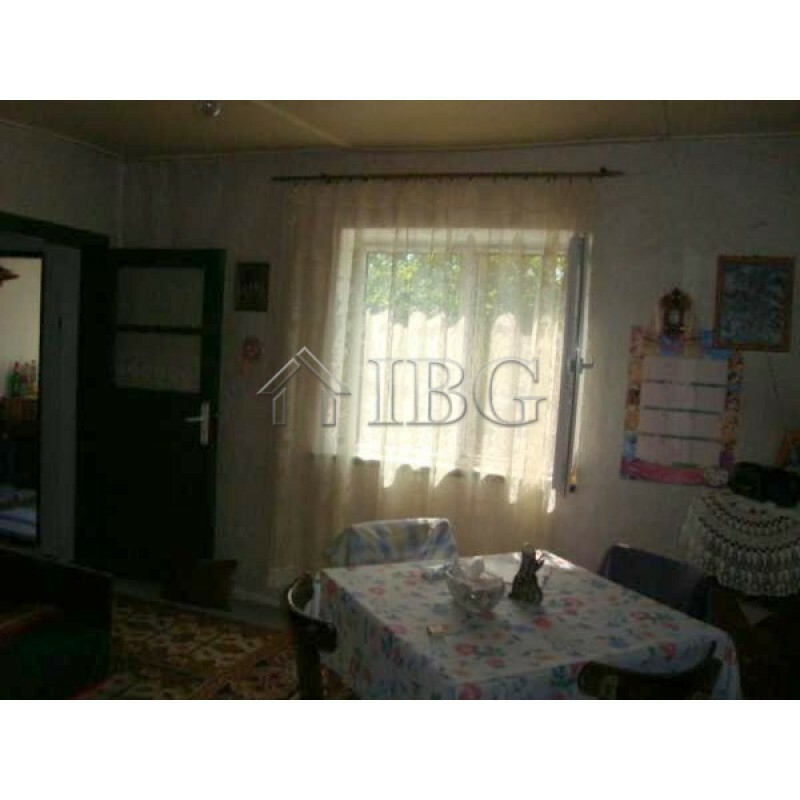 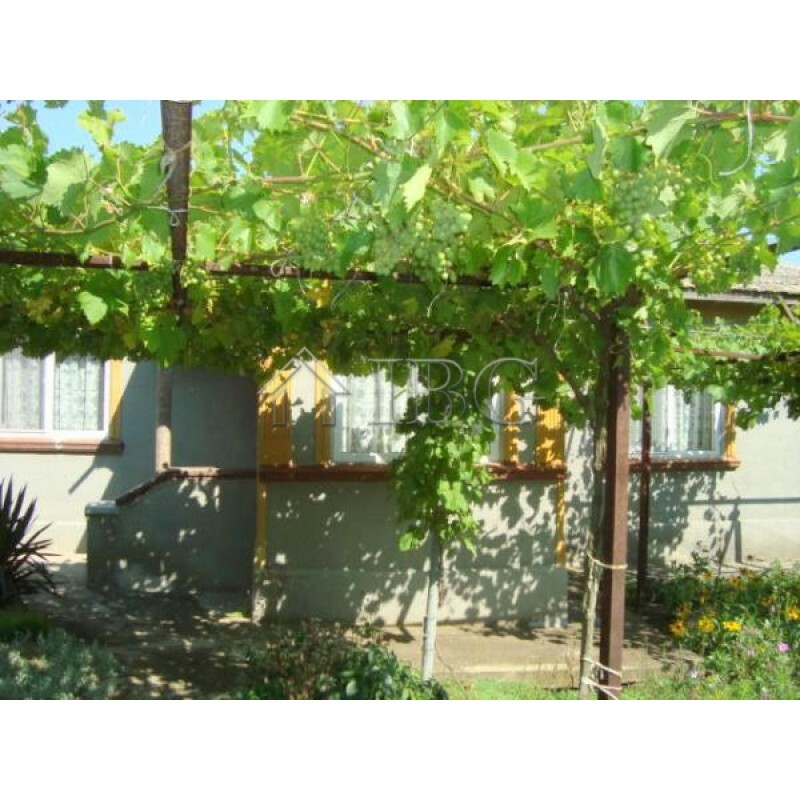 This lovely property is located in a nice village only 8 km from the nearest beach at the town of Balchik. 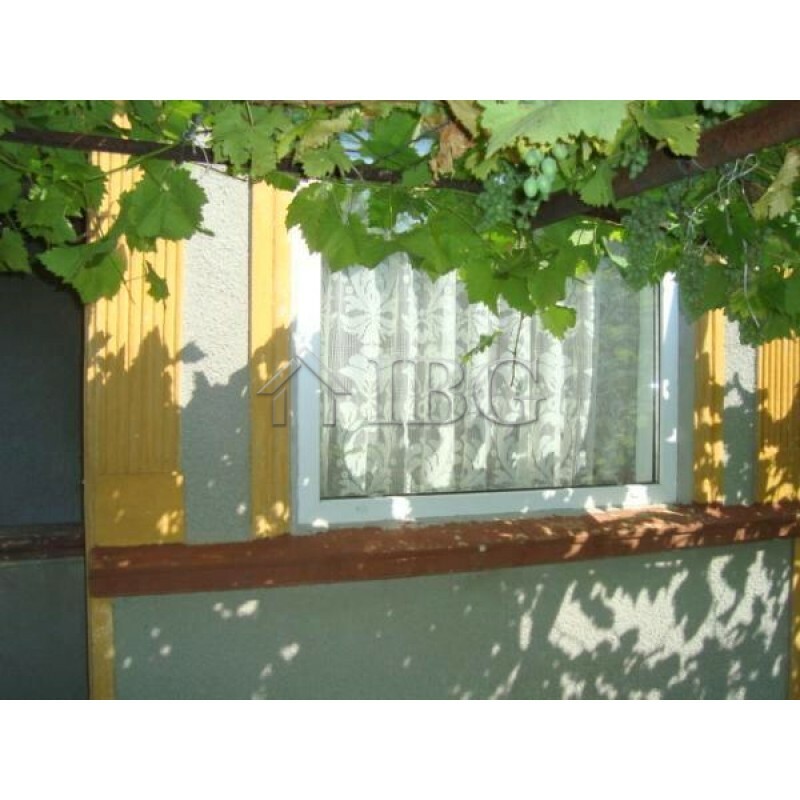 The sea town of Kavarna is at 15 km, Varna city and the International Airport – 50 km. The village is well serviced with shops, café bar, medical service, kindergarten and a school. 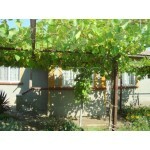 There are regular buses to Balchik and the nearest villages. 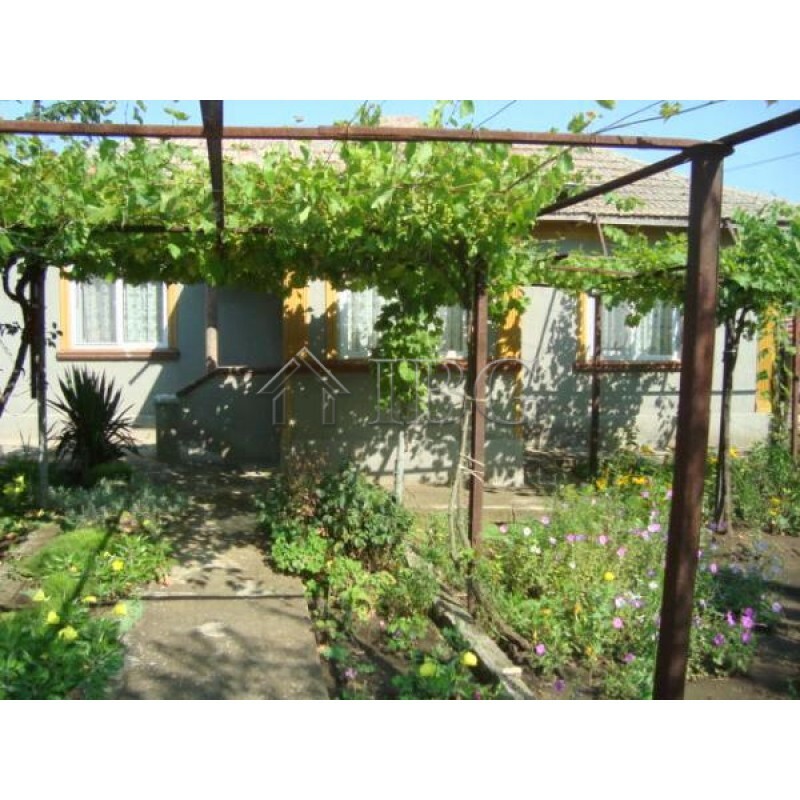 The house is in habitable condition and it only needs little modernizing. 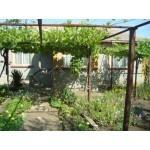 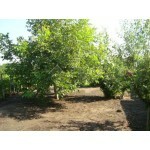 The garden is planted with variety of vegetables and fruit-trees and a vineyard. 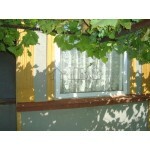 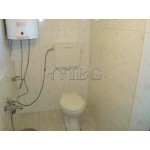 Excellent location for permanent living or holidays.